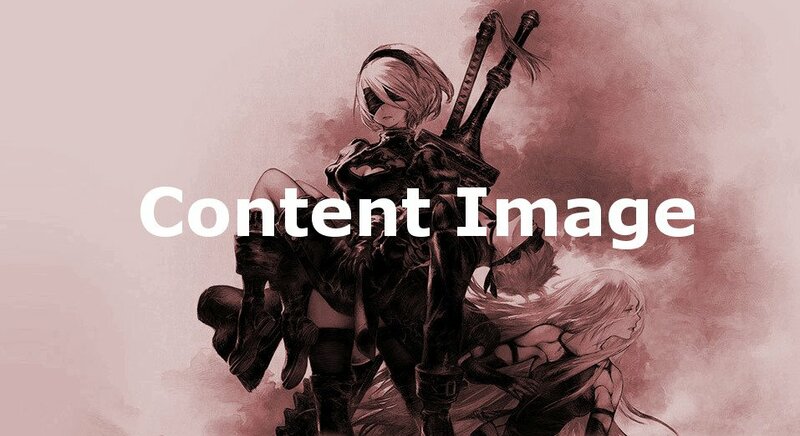 Anemone: Understanding is a Novel in NieR: Automata. First oppertunity at Ch. 14-01: A2 and the Oil Filter.